It's that time of year again everyone. The Christmas trees are up around the Inn and favorite Christmas music, from old ballads to Grandma got run over are playing in rotation on the radio. If you look closely like our son does, you occasionally even catch a glimpse of our house elf wandering through a room, hall way or hiding amoung the limbs of a tree. Odo, Karl, Sniffles and I have all been here for two years this month, and it's a magical time. The proximity to Mt Sunapee or Pat's Peak for a few quick turns after our daily chores pulls at us every time we get a free afternoon. Our family came here from Texas where it was a two to 6 hour flight to get up to anyplace for skiing, but now we are just 15 minutes drive from wonderful opportunities at Sunapee and 20 minutes from Pat's Peak, who couldn't like that? Now if you don't like to ski, and instead prefer a walk in the woods with your favorite person to snuggle with, we have snowmobiling trails that run along side the stone walls that mark our property. Sniffles and I walk them regularly, this time of year, I do wear a boatload of orange because deer season is on, so it's always best to be careful, but you can't keep us out of the woods, here or on numerous other area hikes, from Mt Kearsarge to Lake Solitude to just the paths and walks on The Fells historic property at Lake Sunapee. We've been busy between the end of the fall colours and snow flying, improving the Inn as well. The Inn had a few rooms with a sprinkler when we took over, but to ensure our guests safety it now has fire suppression sprinklers throughout. That was a big change but one that we've tried hard to fold as unobtrusively as possible into the character of the old Victorian. We want to ensure this wonderful building filled with the echo of laughter of Charlie Chaplin, Jack London, The Gish sisters, Mary Pickford and so many more from back in the Pleasant View Inn and Farm days (think 1890's -1980's) stands for many, many more owners long after us! We have even more plans in store for our lovely, reborn Inn. We've been holding more and more events during our time here, from weddings, baby showers, family reunions, murder mysteries, comedy nights, story tellers, karaoke nights and more. 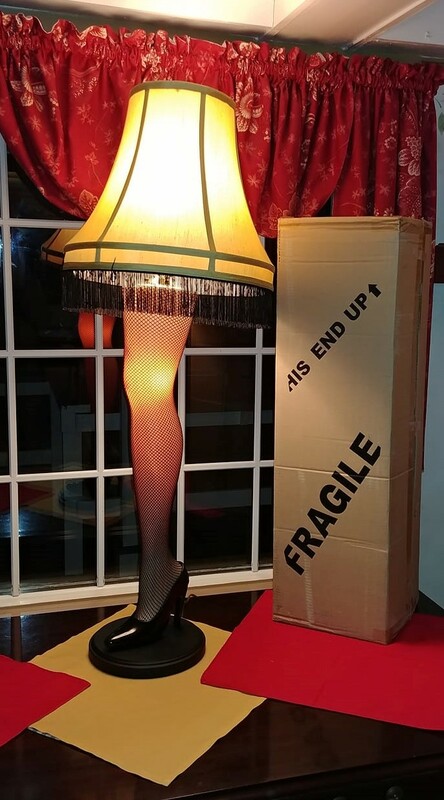 Our very own Major Award! Come join us at the Rosewood and see our evolution, from the beautiful bedrooms and suites with fantastic breakfasts which we had begin with, to our future of the Inn and a true center of different events for our guests and the community.